Raleigh, N.C. –North Carolina House Speaker Tim Moore released a statement Monday praising the Competitive Energy Solutions proposal expected to be considered by House lawmakers this week, providing details of a plan to modernize state policy, protect ratepayers with competitive costs and encourage the continued development of diverse energy sources statewide. The House Energy and Public Utilities Committee is scheduled to meet Tuesday morning at 8:30 a.m. to consider energy reform legislation supported by a diverse group of key stakeholders including electricity providers and utilities. Speaker Tim Moore provided details of the proposal that offers a market-driven approach to ensure the dependability of North Carolina’s energy grid to serve a growing state population with rapidly-innovating technology. Led by Reps. John Szoka (R-Cumberland) and Dean Arp (R-Union), House lawmakers have taken input from a broad group of stakeholders to craft a comprehensive approach to modernizing North Carolina’s energy policies by making key reforms that benefit power customers and make renewable energy accessible and affordable across the state. “I appreciate the tireless efforts of Reps. Arp and Szoka finding a path forward to revolutionizing North Carolina’s energy policies with the support of power providers and utilities to control costs for customers and encourage a diverse, competitive marketplace that attracts new businesses and jobs into our economy,” Moore said. The North Carolina House’s Competitive Energy Solutions proposal puts in place a competitive bidding process for solar developers that controls costs and fosters market-driven solutions for North Carolina electricity customers. This will ensure residential, commercial and industrial customers continue to have access to affordable, clean and reliable energy throughout the state. The legislation creates a Green Source Rider Program, which allows large utility customers to purchase the type of energy that makes the most sense for their customers and employees. 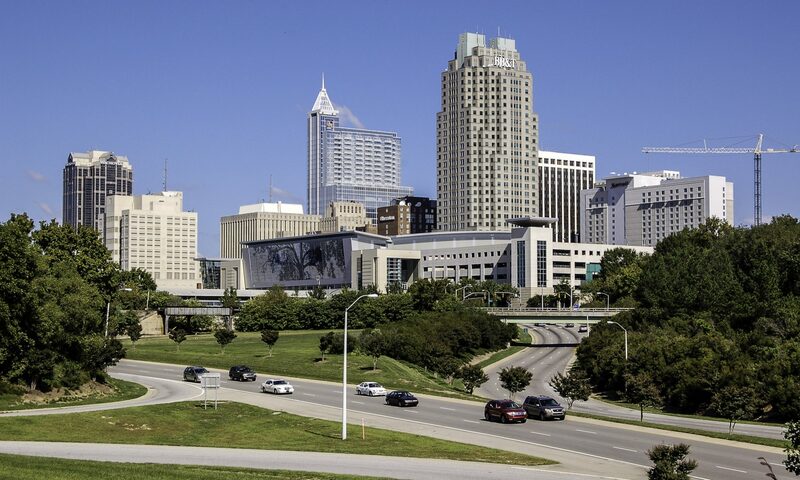 The Green Source Rider Program would provide North Carolina another economic tool to recruit and maintain jobs in the future from employers that have increasingly-common sustainability goals. The Competitive Energy Solutions proposal creates a solar leasing program where customers can work with private parties to take advantage of a competitive market to install renewable energy with competitive pricing. The plan encourages the development of rooftop and other solar energy projects by making them more accessible and cost-effective for consumers through community and third-party leasing energy programs. Studies state energy policy to assist lawmakers in providing affordable solutions to power customers and reliability to the power grid as technology evolves.